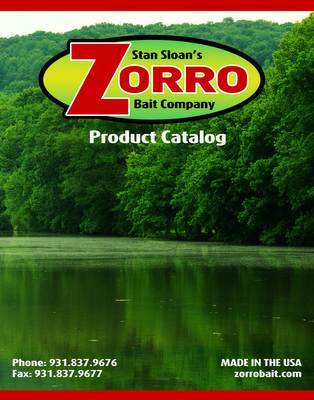 Pat Kendrick | Stan Sloan's Zorro Bait Co.
8 top 10’s in 30 BFL Co angler events. Favorite Story – Fishing in a BFL Tournament as a co-angler, my boater I was paired with left me and I was left standing on the dock with the BFL Officials and a couple of boaters whose boat would not start.I was leading the points by the way. BFL Official asks one of the boaters if he would take me out with his trolling motor. He agreed and I ended up in 5th place retaining the points lead.